This entry was posted in Industry News on November 3, 2014 by Scott McKinney. The findings show that participation in high-contact sports is associated with substance use during the past 30 days. Meanwhile, participating in noncontact sports, such as tennis, swimming, gymnastics and track, lessened the likelihood of substance use in the past month. “Competitive sports participation can either inhibit or amplify substance use. It just depends upon which type of sport adolescents are involved with,” said Philip Veliz, assistant research professor at the Institute for Research on Women and Gender. Contact sport participants view their body as an instrument that can be easily gambled with, even if it means permanent damage, Veliz said. Conversely, sports that involve minimal to no contact are valorized for their sustainability for participants throughout life. Apart from this, other potential triggers for addiction include genetics and troubled family backgrounds, especially domestic violence and substance abuse among the parents. While personal choice can serve as a deterrent (since no human habit is fully deterministic and immutable), any of these risk factors do increase the possibility that a person will be struggling with drug and alcohol abuse later down the line. It is fortunate, then, that evidence-based drug rehab centers in Missouri and in other locations throughout the country can help those suffering from substance abuse, regardless of the origins of the addiction. Using information gleaned from thorough analysis of medical and life histories, professionals from these institutes tailor recovery programs to the unique needs of each patient. 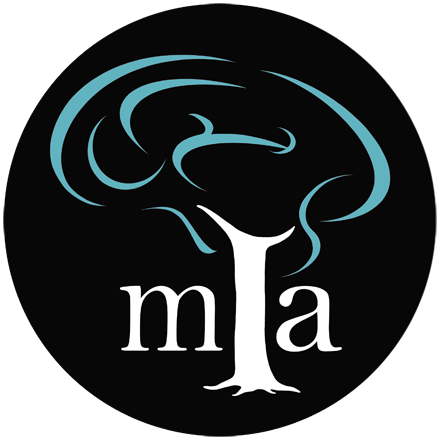 Treatment providers like the renowned Missouri rehab center Midwest Institute for Addiction offer comprehensive care that addresses not only the physical components of substance abuse but the psychological aspects as well. The wide variety of interventions available from these centers includes detoxification, psychiatric support, and behavioral reinforcement, thus ensuring that those struggling with addiction are given the best possible chances of successful recovery.